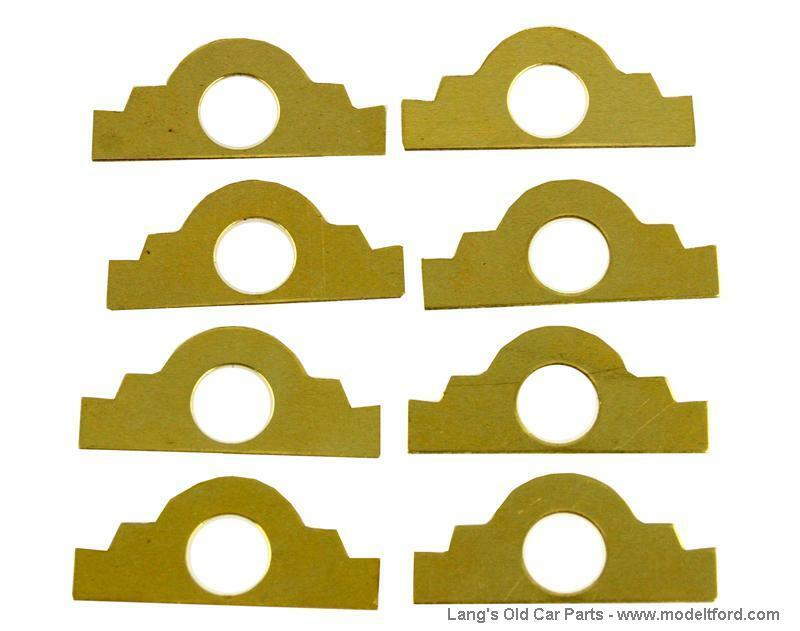 Are these connecting rod shims laminated as your main bearing shims are? 43 out of 73 found this answer useful. What are the thickness of these shims? These are .003" for each layer there are 10 layers and when all together its mode like .032" thick When they are stamped it makes them look like they are just a soild peice of brass but if you attack it with a knife you can get the layes apart to what size you need.